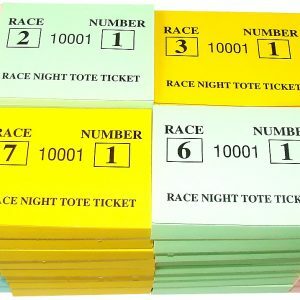 Everything you need for your event – race night tickets, admission tickets, – child, adult, car park tickets, raffle tickets, refreshment tickets, etc. 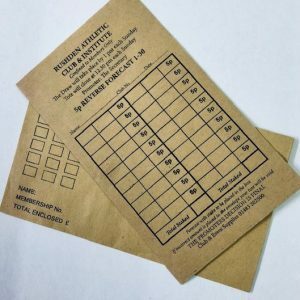 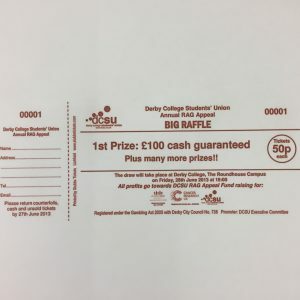 Draw tickets – summer draw, christmas draw. 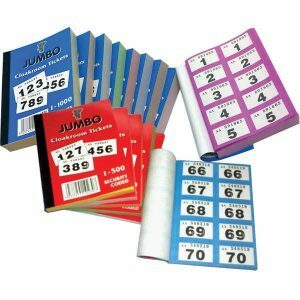 5 numbered random selector tickets. 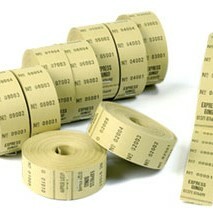 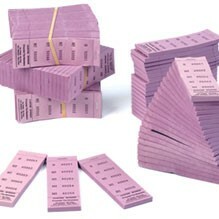 Cloakroom tickets.